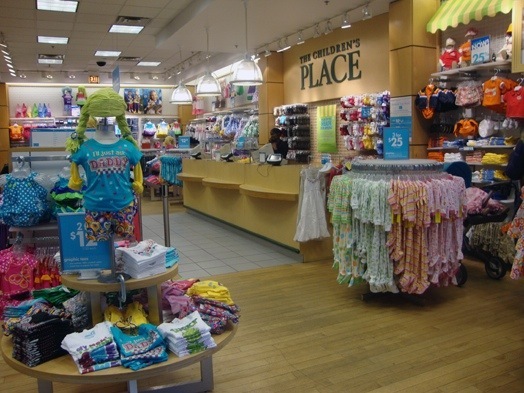 Secaucus, N.J. – The Children’s Place Retail Stores has expanded its existing franchise agreement with Fawaz A. AlHokair & Co. SJSC covering retail stores in Saudi Arabia, to include opening a total of approximately 25 stores in Egypt and the Commonwealth of Independent States (C.I.S. Region) of Armenia, Azerbaijan, Belarus, Georgia and Kazakhstan, beginning in mid-2014. Posted on January 8, 2014, in #international, #middleast, #retail. Bookmark the permalink. Leave a comment.